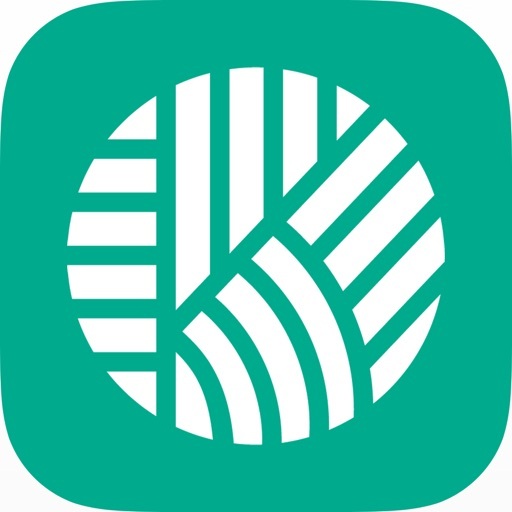 AkerScout by Leading Edge Technologies, Inc.
by Leading Edge Technologies, Inc.
AkerScout is a directed crop scouting application to help identify and prioritize crop damage to address problem areas needing immediate attention. 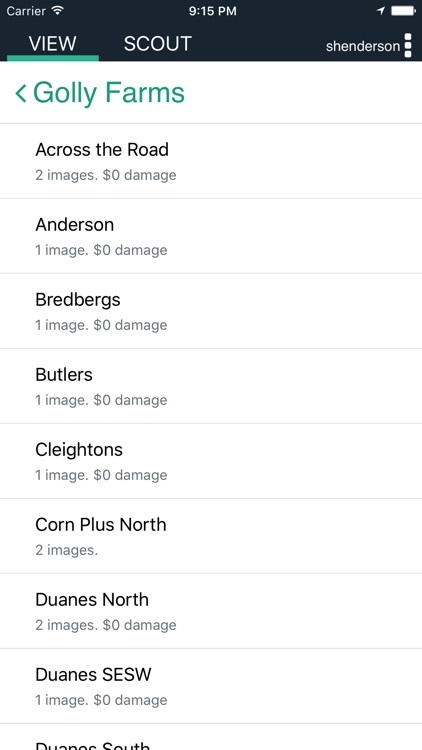 The application works on standalone mode, however various important features are enabled when you load high resolution aerial vegetation imagery. - Scout task coordination and assignment of multiple fields and scouts. - Support for various crop types including corn, soy, sugar beet and more added frequently. 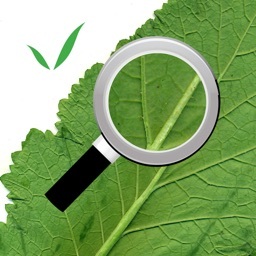 - Comprehensive database for identification of pests, diseases and plant limiting stress. 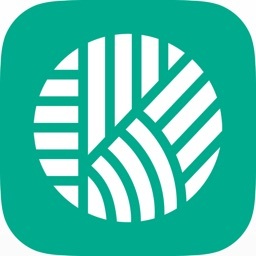 - GPS enabled crop scouting with identification and capture of disease, pests, weather, plant population, damage severity, photos and notes. 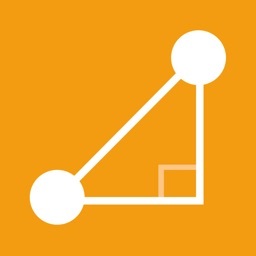 - Field mapping and comprehensive reporting. 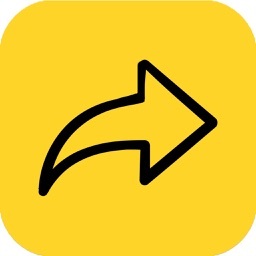 - Works in online (cellular and WiFi) or offline mode. 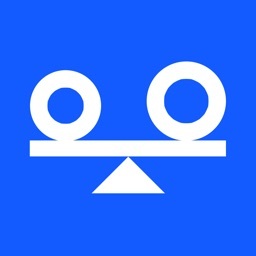 - Compatible with iOS across phones and tablets. 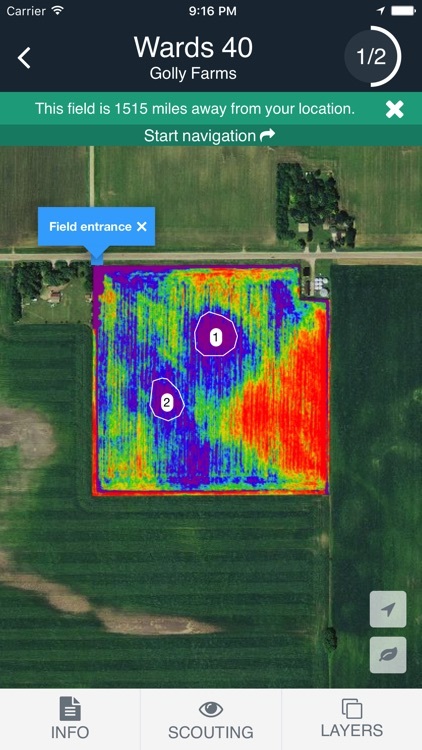 Aker directed-scouting dramatically reduces labor effort and error via image collection, classification and identification of crop stress to address in-season issues so that growers can trust their input purchase decisions. 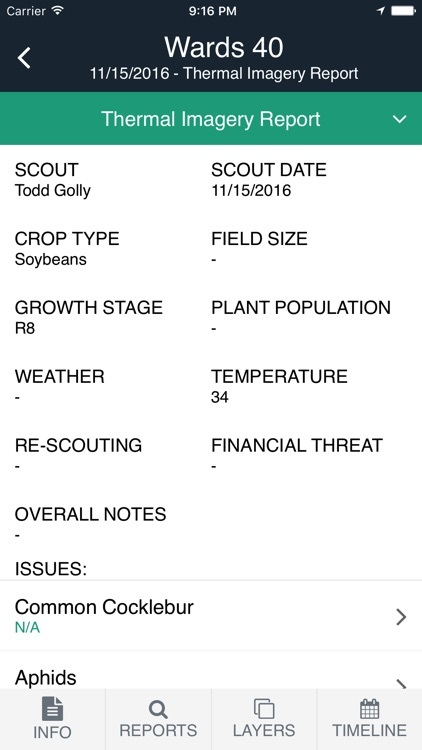 This mobile app provides the user with assistance when working to identify field pests or disorders, helping to ensure field scouting and treatment recommendation accuracy. 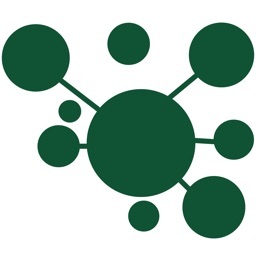 Decrease your communication lag by allowing users to input and upload easy to read information and then allowing them to share the information instantly.